The Chairman, Springtime Development Foundation, Dr. Deji Adeleke, who is one of the younger brothers of late Isiaka Adeleke, has secured the release of about 200 inmates of the Ilesa Prison in Osun State. Disclosing this on Tuesday, the Vice-Chairman of the foundation, Mr. Banji Adesuyi, said the group will donate 700 mattresses and the same number of pillows to the inmates. 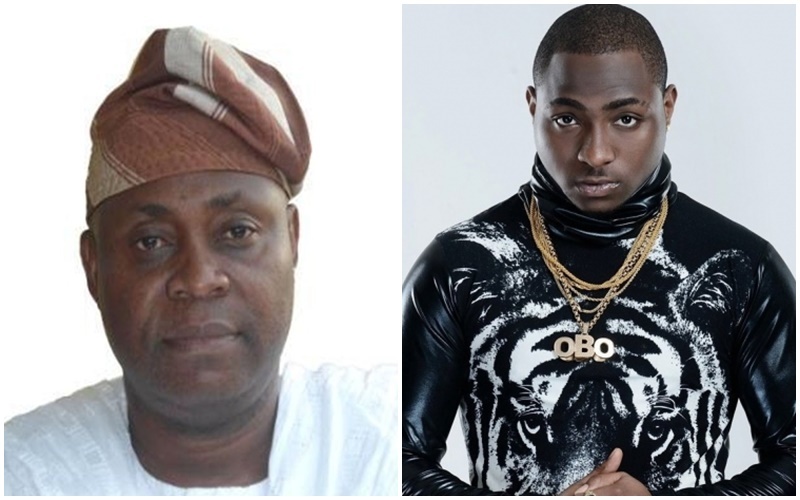 Adesuyi said Adeleke, who is music star Davido’s father, became aware that inmates of the prison were sleeping on the bare floor when he went to pay a visit to an embattled chieftain of the All Progressives Congress, Alhaji Diekola Oyedele, who was detained at the prison.